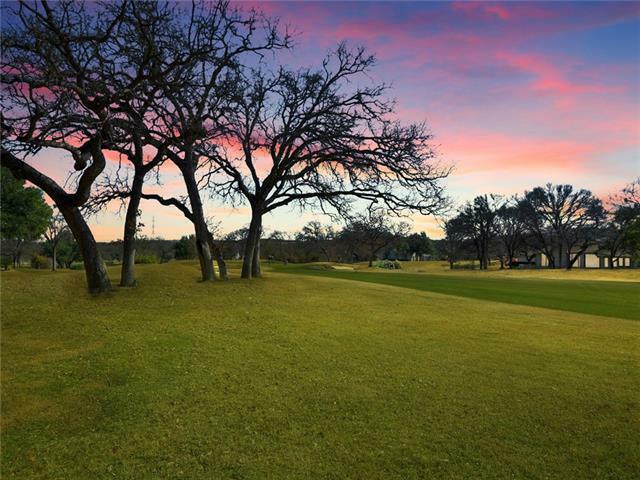 Horseshoe Bay Slick Rock Golf Course with impeccable design. 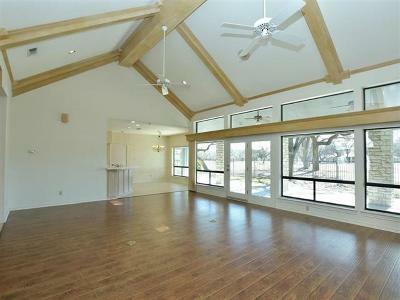 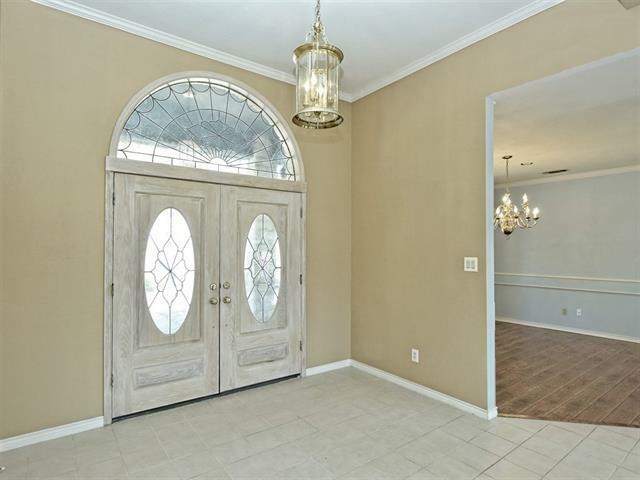 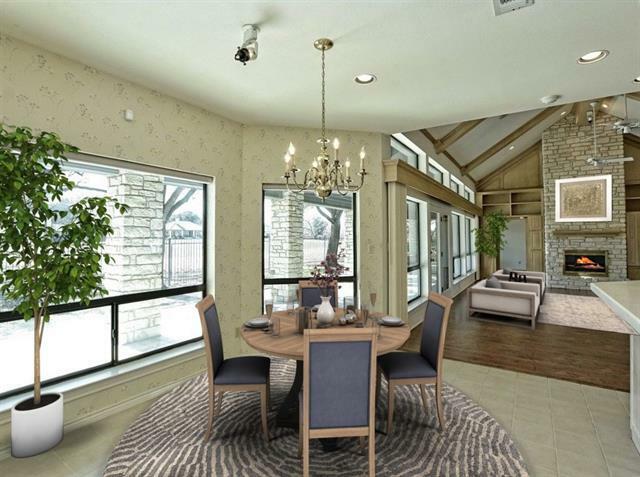 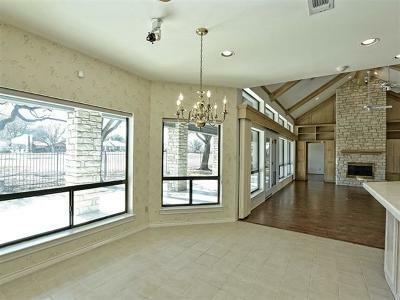 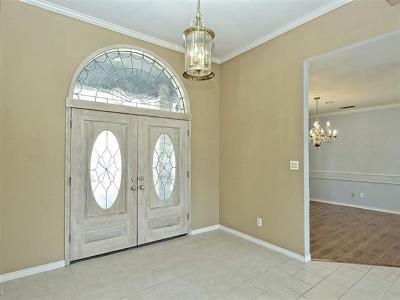 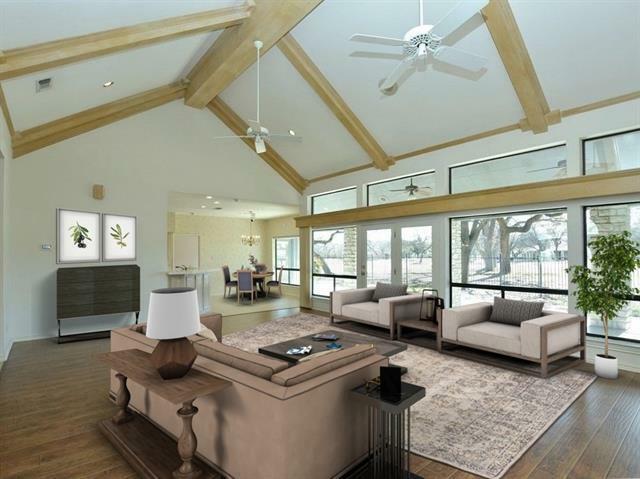 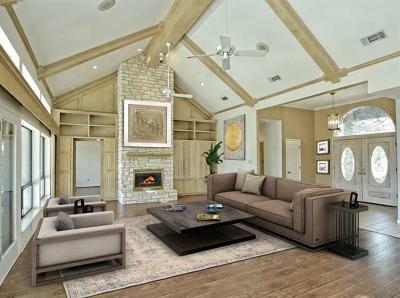 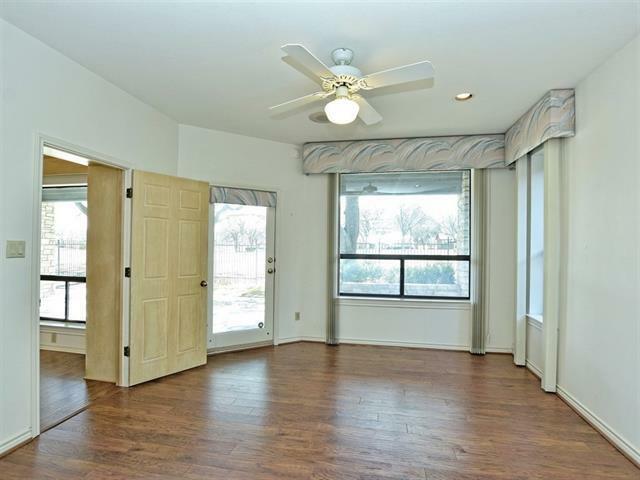 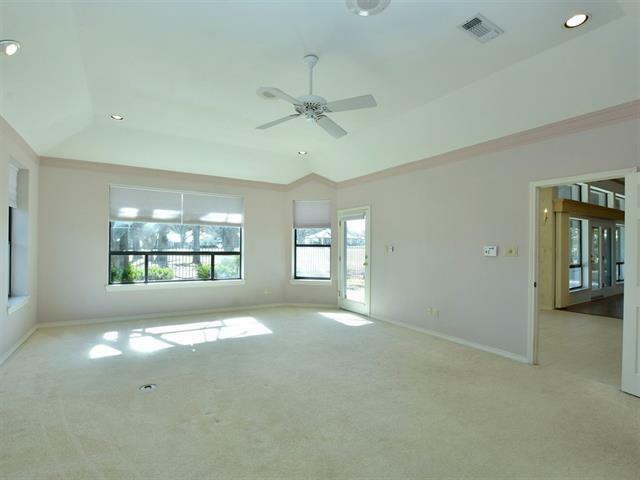 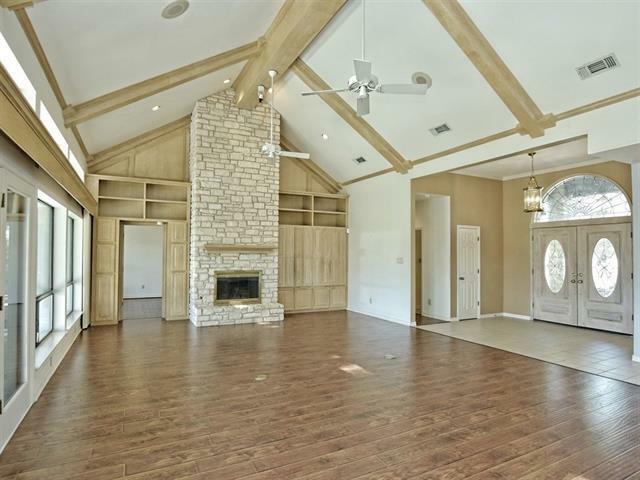 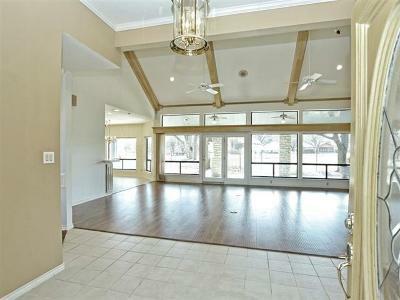 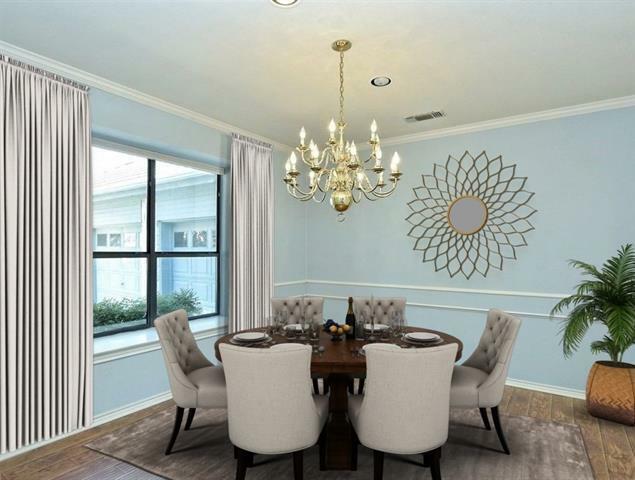 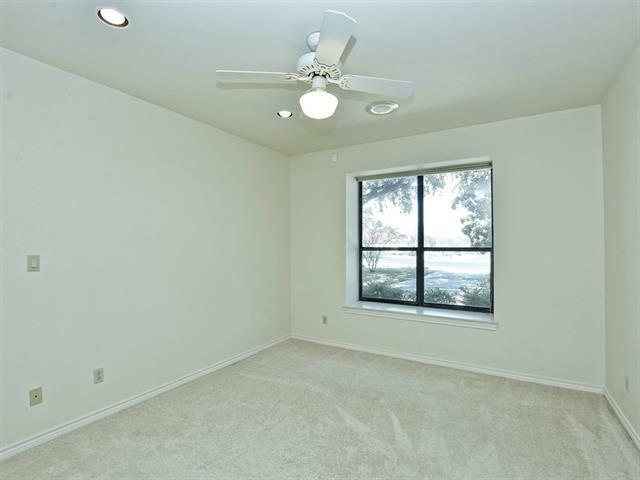 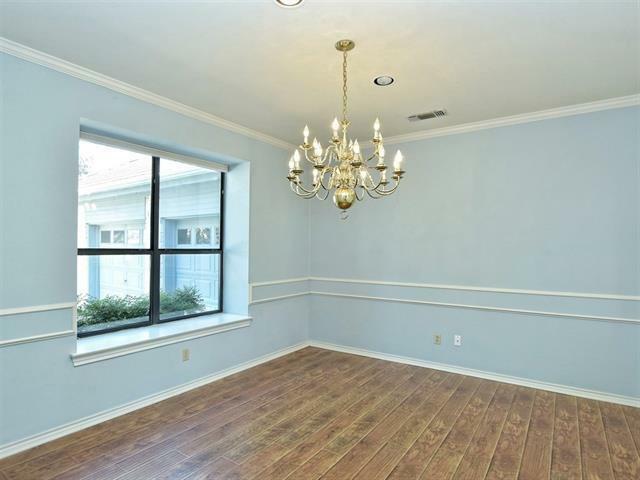 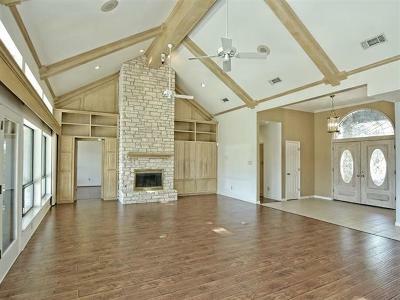 Living room provides panoramic views, custom built-ins, & hardwood floors. 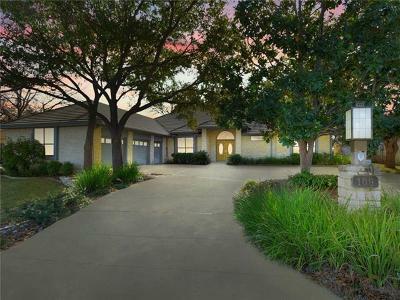 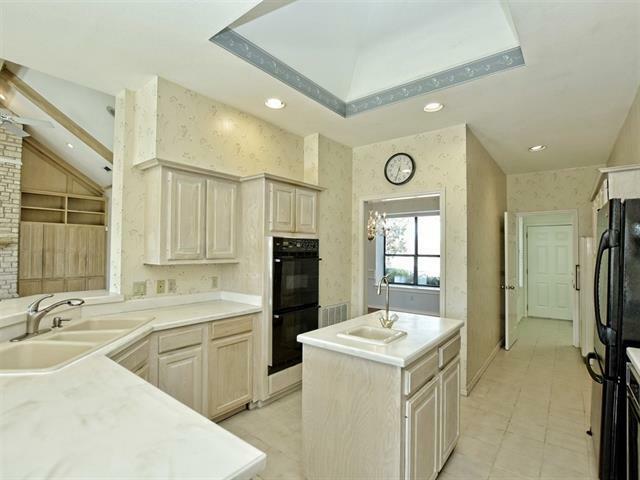 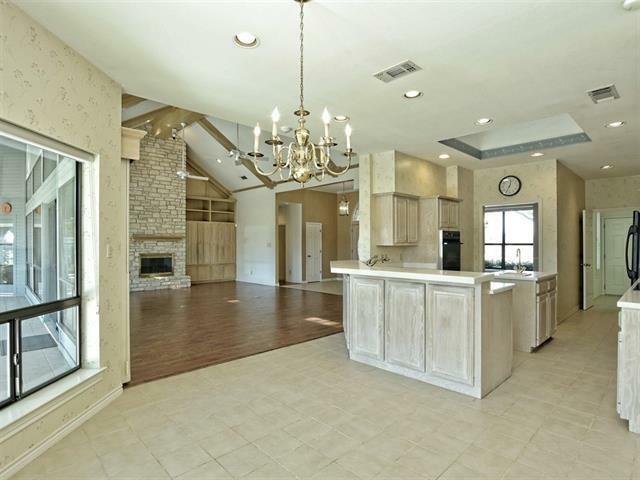 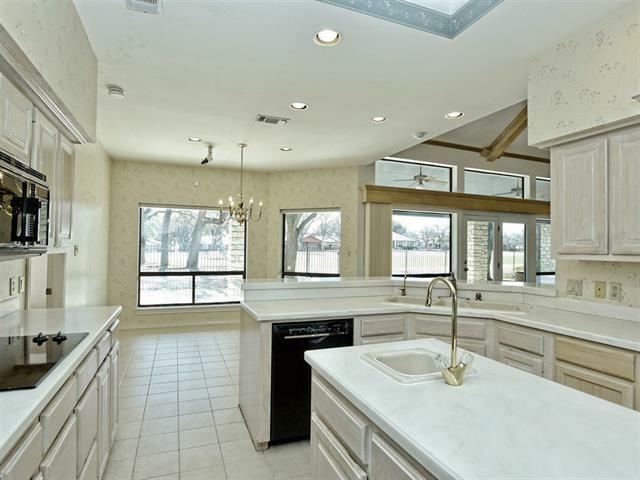 Kitchen boasts center island, tile floors, pull up bar, and large breakfast room. 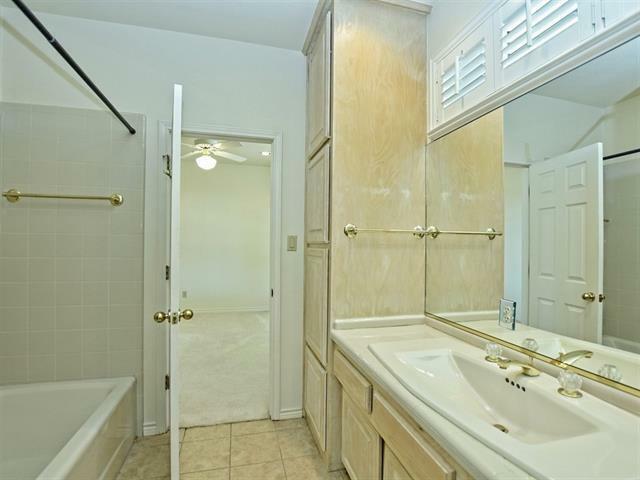 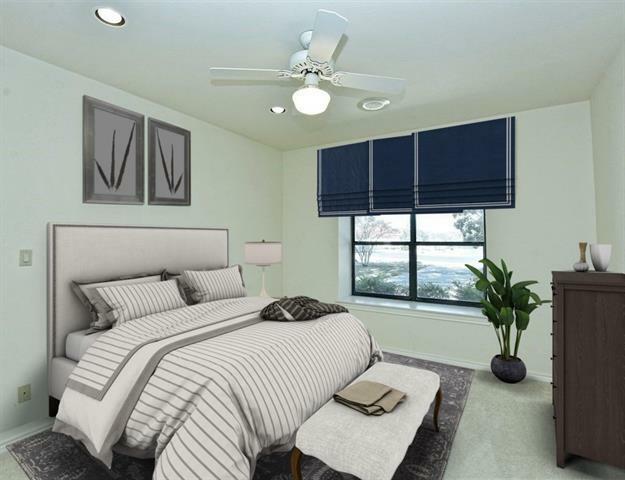 Master offers access to outdoor living & generous en-suite bath, double sinks, & walk-in closet. 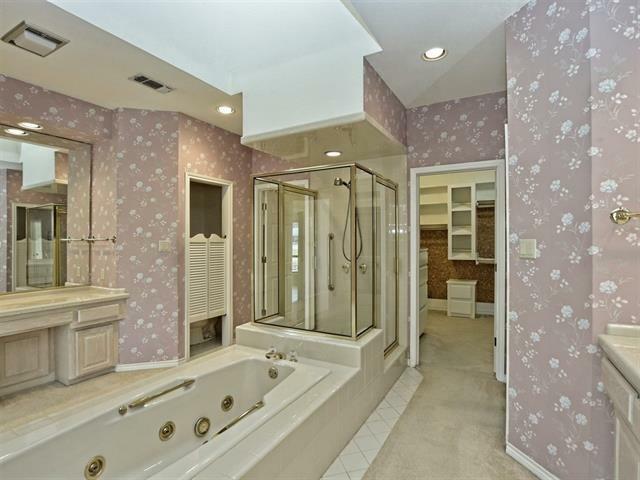 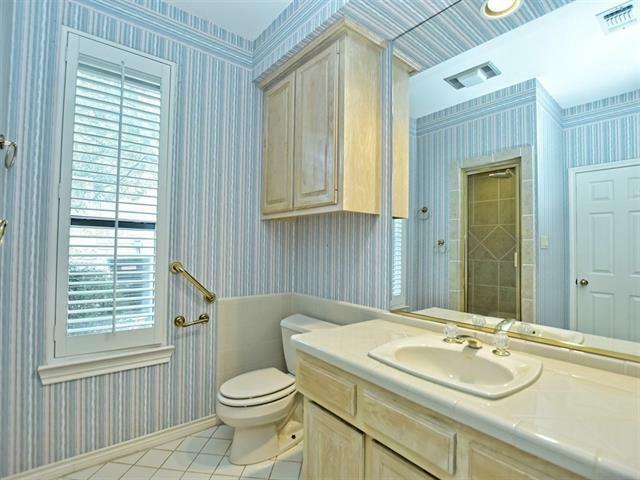 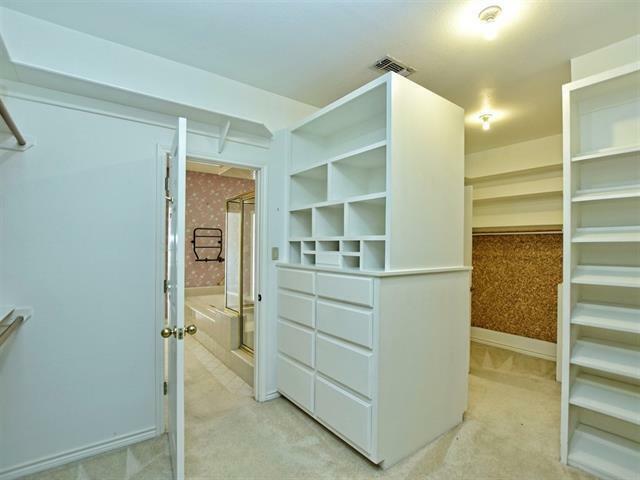 Two spacious guest rooms, w/ en-suite baths, sit opposite. 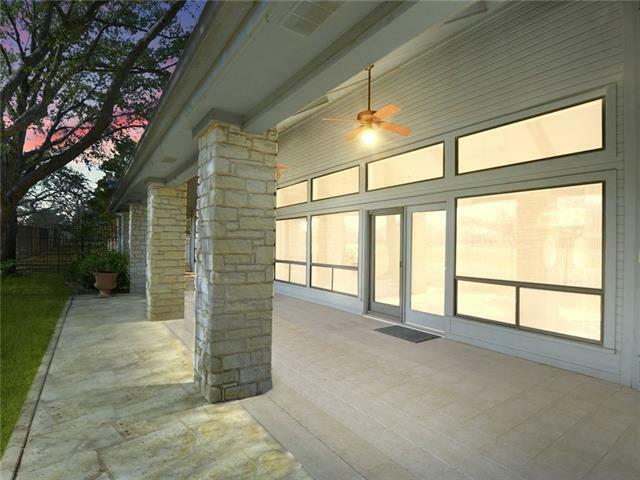 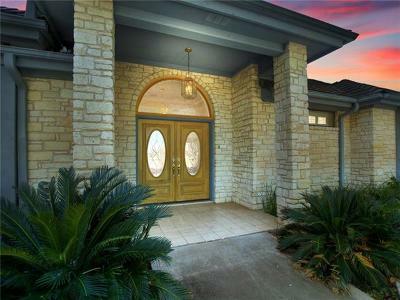 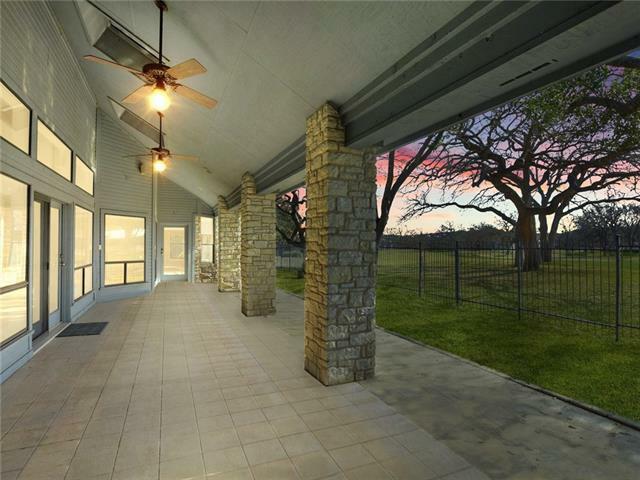 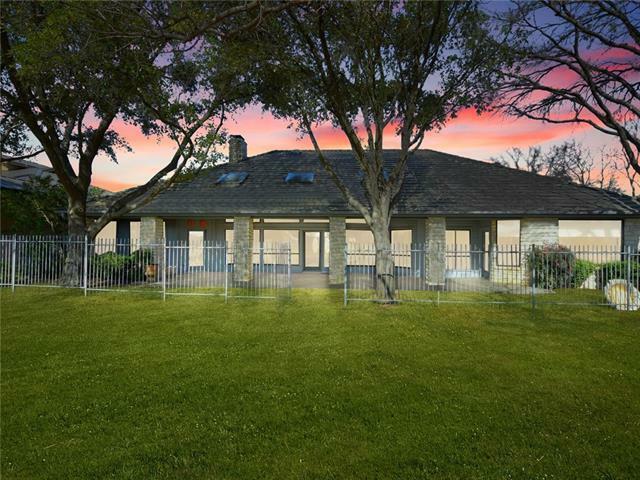 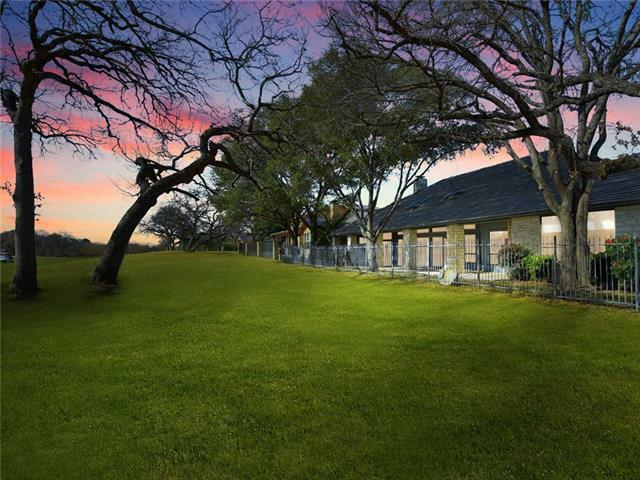 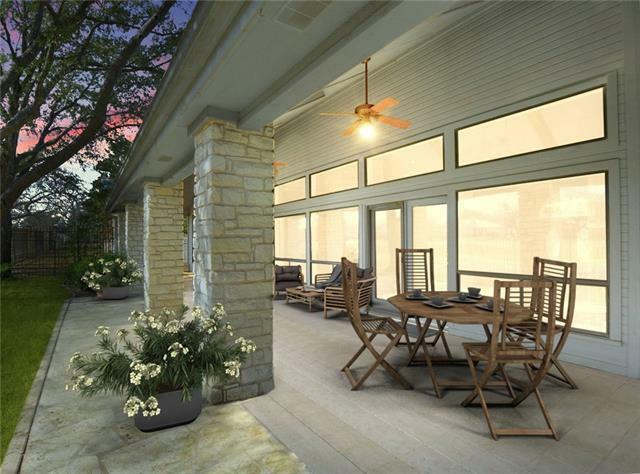 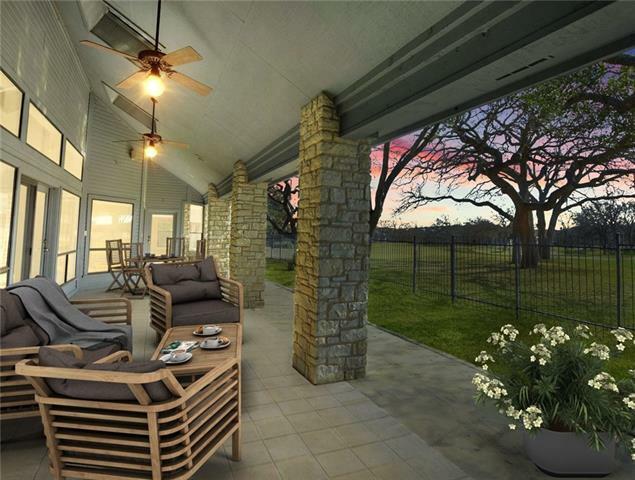 Outdoor living is ideal where you can share an evening cocktail, or relax while taking in the colorful Texas skies.